Honored to be interviewed the other day on my buddy Jon Solo’s podcast about touring musicians – we talk about my experiences in New York as a jazz student, the different bands I’ve played in and my trips to study music in Brazil. Check it out here! 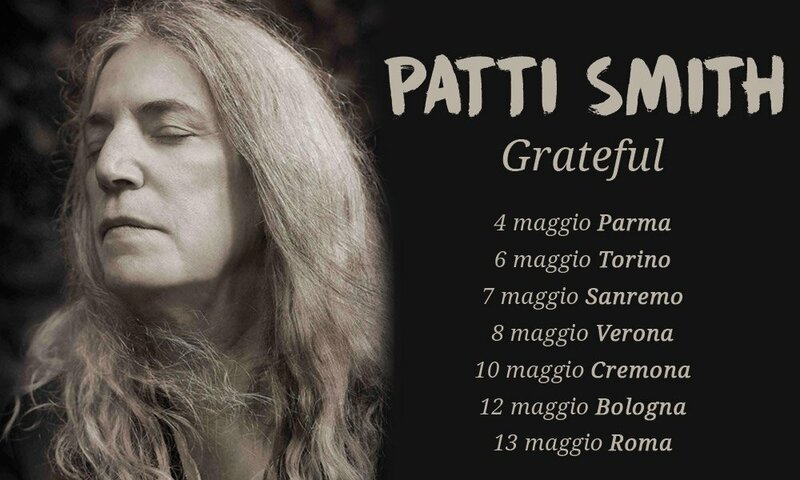 I’m honored to be a part of Patti Smith’s 2017 tour of Italy! We are currently 2 shows in. This tour is called “Grateful” and we have shows in Parma, Turin, Sanremo, Verona, Bologna, Cremona, and Rome. The band features Tony Shanahan on bass, Jesse Paris Smith on piano, Jackson Smith on guitar and myself on drums. It has been an absolute honor to learn and perform Patti’s music with her and see her art at museums here in Italy. 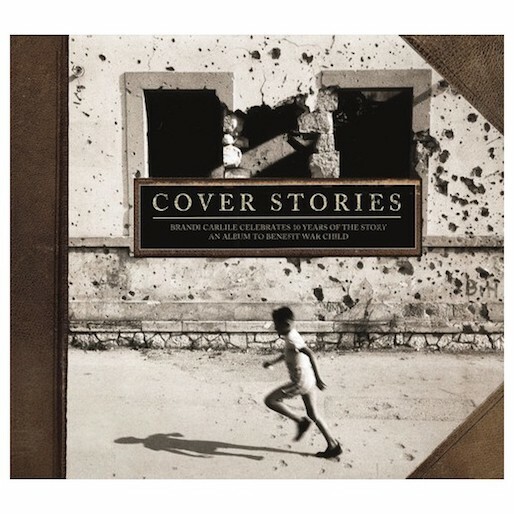 © 2011 Brian Griffin. All Rights Reserved.